The next RJC webinar will be May 18, 5:00 pm PDT. 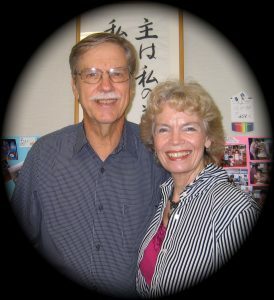 The program: We will have three missionary couples sharing important ministry lessons, based on their experiences as career missionaries in Japan. This webinar will be helpful for those preparing to go to japan as career or short-term missionaries. These lessons will also be helpful for those ministering to Japanese in the US and Canada. 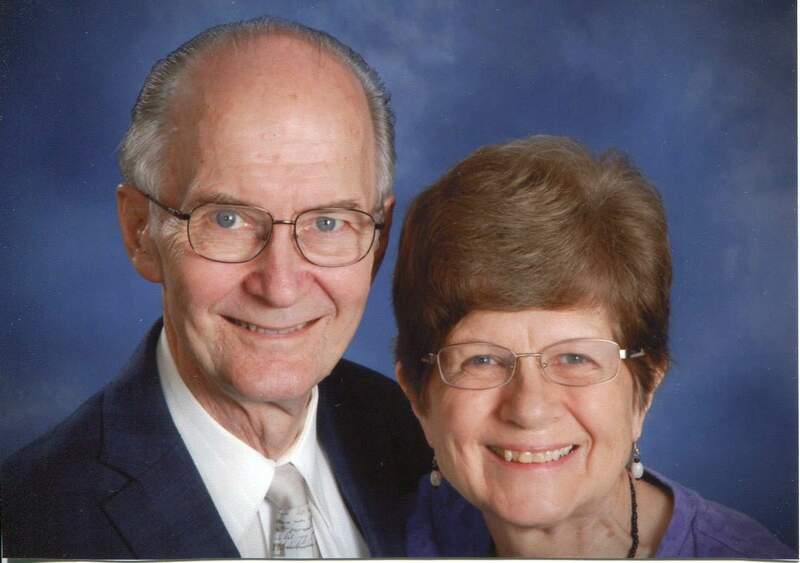 Ray and Ruth arrived in Japan in 1972 with SEND International, a church planting mission. Their 3 children were born and raised in Japan. They worked in Yokohama, Yamato Shi in Kanagawa, Utsunomiya in Tochigi, Fujimi Shi in Saitama and finally in Higashi Yamato Shi in Tokyo. They laid the ground work for 3 churches, which were then passed on to Japanese leadership. In the summers they were involved at Okutama Bible Chalet English camps. Ray served on the CAJ board and the JEMA council. Ruth taught Spanish at CAJ and substituted for the nurse when needed. They retired in 2009 and now live in the USA. Tony and Pat have been serving with OMF since l972 ( 33 years in Japan and 7 years in Canada as BC’s Regional Director for OMF.) They initially went to Japan as short term workers to fill an administrative position in the OMF office in Hokkaido, Northern Japan. Gradually God turned their focus to church-planting, and they felt God’s call to serve long-term in Japan. In 2011 Tony and Pat retired from Japan, and are now working part-time as Associate Pastors with the Vancouver Japanese Gospel Church. 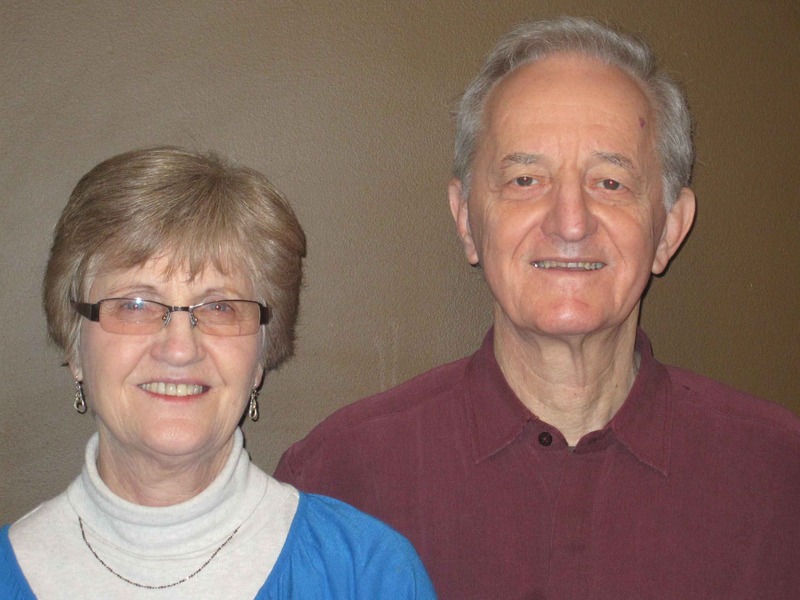 They also keep involved in OMF events, and enjoy being available to help with their 4 grandchildren. Two of their three children are here in the lower mainland, while their oldest son is in Tokyo with his wife and two children. Arrived in Japan September 1, 1969 for the first time. Ministry years 1969-2013. With one year of Japanese language study under our belts, (U of Washington) we spent another year in language school in Tokyo. It was during our first term that God gave us a vision for a ministry among university students – which came to be known as Shalom Center, first begun in Kyoto then moved to Hiroshima where it grew to almost 100 students of all ages. At the center we taught English and the Bible, held Morning Coffee Hours, seminars for Japanese who taught English in schools, children’s ministries, & summer camps. Large events, in cooperation with other missions, were held in hotels with emphasis on women and families. With our vision of a church developing through the center, our dream was fulfilled as a Japanese pastor came to lead the young church. We ministered in Hiroshima, Kyoto, and the Kanto area – Kotesashi, Yachiyo (Chiba Ken) and Sengendai. Church planting has been our passion although we spent six years as director and wife of the C&MA (Japan Alliance Mission). 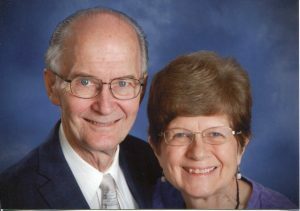 Richard served on the JEMA Committee and Janice was contributor then editor of the JAPAN HARVEST for many years. Serving on the Ladies Commission was also a delight for Janice. One exciting outreach ministry at the end of our years in Japan was the birth of Sharon Rose Café & Gallery. As an arm of the church in Sengendai, this café brought over 2,000 customers to our building. Our hope to have this as a model for ministry was short-lived but what an experience! Our family: We have four grown sons, their wives and 15 grandchildren. We now reside in Columbus, North Carolina – a setting much like Japan with mountains, rivers and waterfalls.